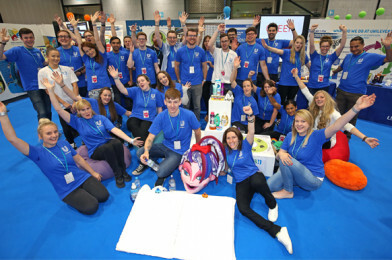 Big Bang North West 2019: Sponsor or Exhibit – Play Your Part! Email our Events Manager [email protected] or call us on 0151 527 3823. We’d love to chat to you about how you can play your part!